Sign up and receive Property Email Alerts of Houses for sale in Dome, Accra. 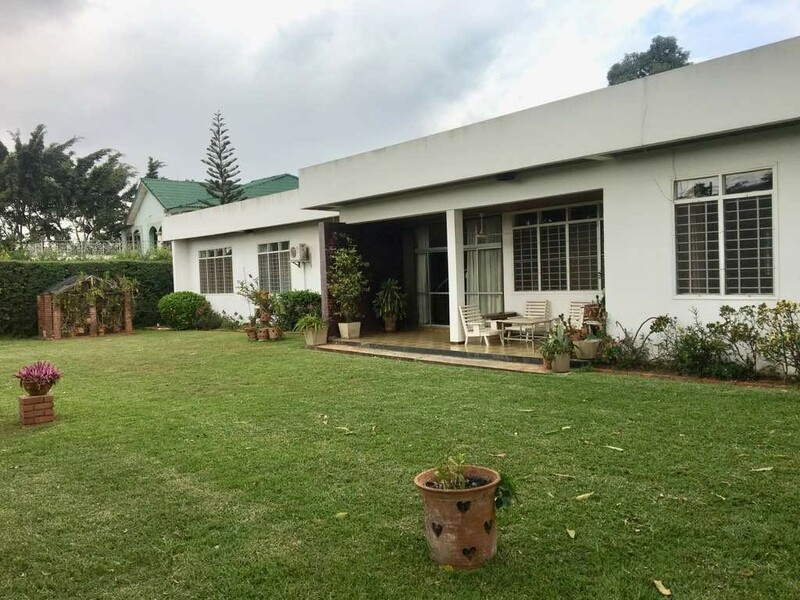 This 4 bedroom home is graced beautifully with expansive lawns on a 0.50 acre land size.The interior of the property boasts of a highly appealing layout and coupled with large windows allows for great ventilation and light. There are 4 bedrooms, the living and dining area, and a study room, with each offering ample space. The property further equipped by a guest wing to accommodate staff or visitors allows for added convenience and comfort. It truly is a marvellous home. Contact us on 0504960880 for a viewing. Sign-up and receive Property Email Alerts of Houses for sale in Dome, Accra.